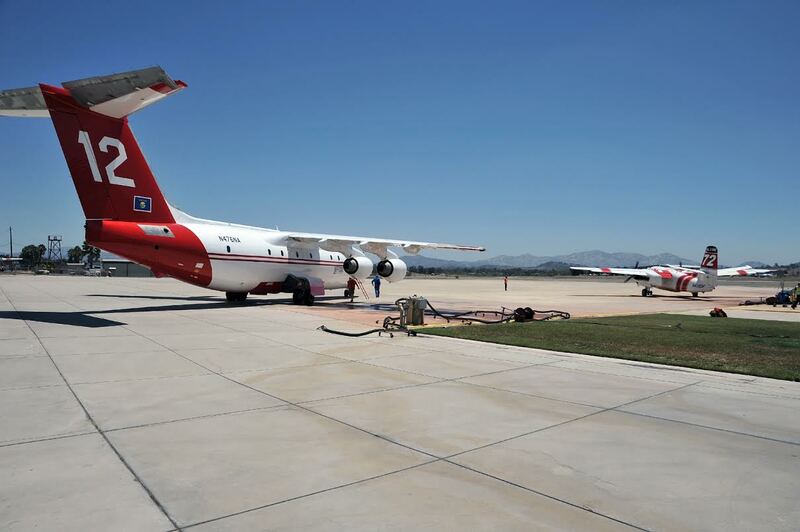 The Ramona Air Attack Base will open Monday in preparation for the fire season Cal Fire officials announced Sunday. 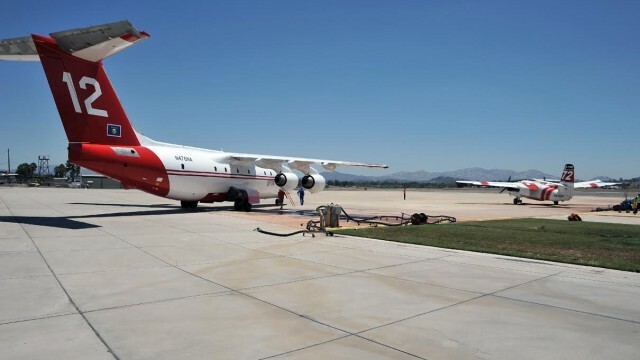 Cal Fire will staff two S-2T fixed wing air tankers and one OV-10A air tactical platform at Ramona, the oldest air attack base in Cal Fire’s system of 13 strategically placed bases, according to Capt. Issac Sanchez. “Both air tankers are capable of delivering 1,200 gallons of fire retardant per drop and have a maximum operating range of 500 miles when fully loaded,” he said. In addition to the aircraft positioned at Ramona, Cal Fire operates twenty-one S-2T air tankers, 14 OV-10A air tactical platforms and 12 UH-1H Super Huey helicopters. The statewide roster is the largest number of firefighting aircraft owned by any agency in the world, Sanchez said.